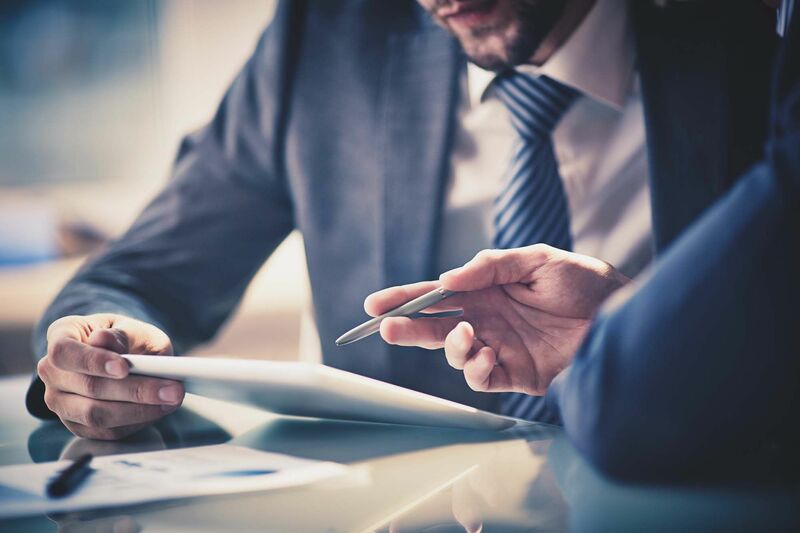 Business Consulting - Dodge Development, Inc.
Bryan Dodge, and the Dodge Development team, offer a range of business consulting services to make your company the best it can be. Bryan can help you strengthen your business’ mission statement, its standard operating procedures, and even its benefit package. Bryan Dodge has a track record. Bryan Dodge and the Dodge Development team will guide you through the process of building, restructuring, re-branding or re-energizing your business. All information gained during this process is confidential and is used to unlock the full potential of you, your employees and your business.